One hundred years ago, a child was born in Mississippi who grew up, learned to sing and play the blues, and eventually achieved worldwide renown. In the decades after his death, he has become known as the King of the Delta Blues Singers, his music expanding in influence to the point that rock stars of the greatest magnitude – the Rolling Stones, Bob Dylan, Eric Clapton, the Allman Brothers – all sing his praise and have recorded his songs. That child was Robert Johnson. The Centennial Collection is an update of the Grammy-winning, 2-CD box set that caused a remarkable media sensation and sold over a million copies when released in 1990. 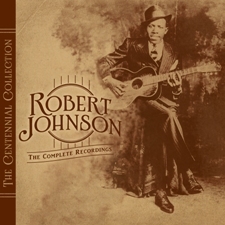 The discs will again include all 42 of Johnson’s recorded tracks (including alternate takes) – remastered using technological advances of the past twenty years. In addition, new essays, photographs, information and testimonials from various music legends will be included in the accompanying booklet. Over the years, Johnson’s influence has resounded in the music of Muddy Waters (“32-20 Blues”), Elmore James (“I Believe I'll Dust My Broom”), Junior Parker (“Sweet Home Chicago”), John Hammond Jr. (“Milk Cow's Calf Blues”), the Rolling Stones (“Love In Vain,” “Stop Breakin’ Down Blues”), John Mayall (“Ramblin’ On My Mind”), Cream (“From Four Until Late”), Eric Clapton (“Cross Road Blues”), Johnny Winter (“When You Got a Good Friend”), Paul Butterfield and Bonnie Raitt (“Walkin’ Blues”), Fleetwood Mac and ZZ Top (“Hellhound On My Trail”), Led Zeppelin (“Traveling Riverside Blues”), Keb’ Mo’ (“Preachin’ Blues”), Cassandra Wilson (“Come On In My Kitchen”), and countless others. It is by far the most empowering body of work in American history to emerge from one solitary blues figure. His vocals have been compared to Jimi Hendrix, his guitar style and energy to Luther Allison with a songwriting gift and sense of humor all his own. All this from a guy who didn’t pick up a guitar until he was past 30 and didn’t play his first professional gig until he was well into his 40s. 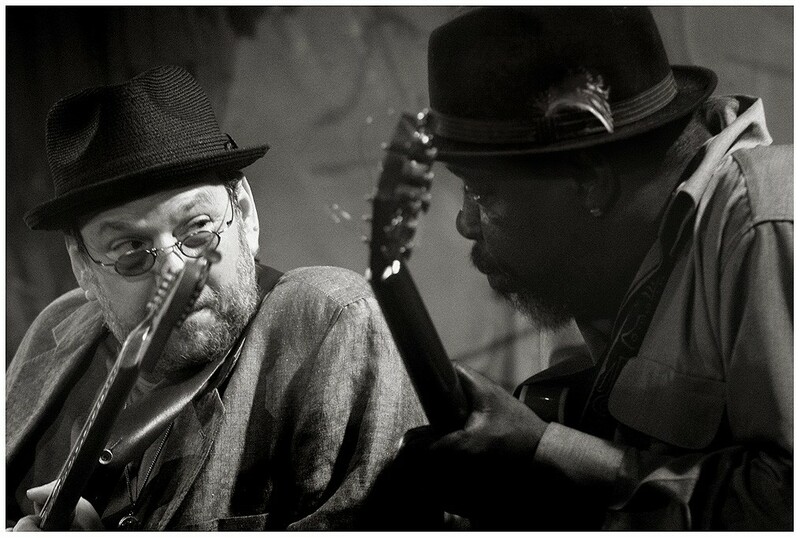 A former professional journalist, Keith converted to the blues after seeing a concert by the legendary Luther Allison. 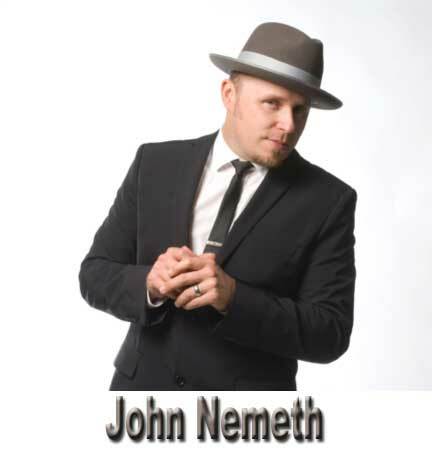 A native of Detroit, Keith recently released his third CD, BLUES NATION, and was nominated for two Detroit Music Awards in 2011 (he now has five nominations). 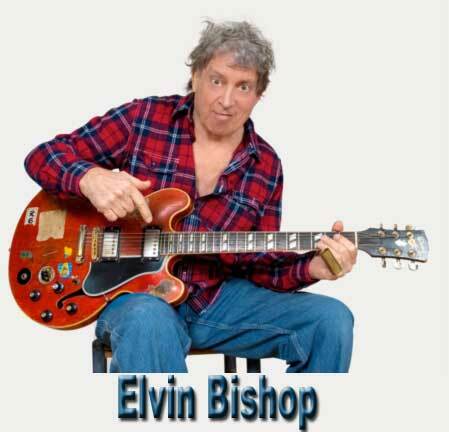 He has won songwriting awards and represented Detroit at the International Blues Challenge. Keith uses blues, funk and rock to craft songs that make you smile, like Menopause Woman, or dance like Keep The Good Blues Bad. 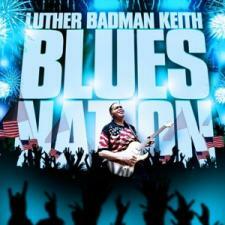 On BLUES NATION, Keith takes listeners on a sonic journey across America, exploring the impact of blues on our nation. He even created a Blues Anthem, mixing Muddy Water with the National Anthem, and a Blues Nation Pledge. 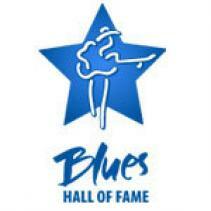 The The 1st annual Boulder Roots and Blues Summit contest is on! 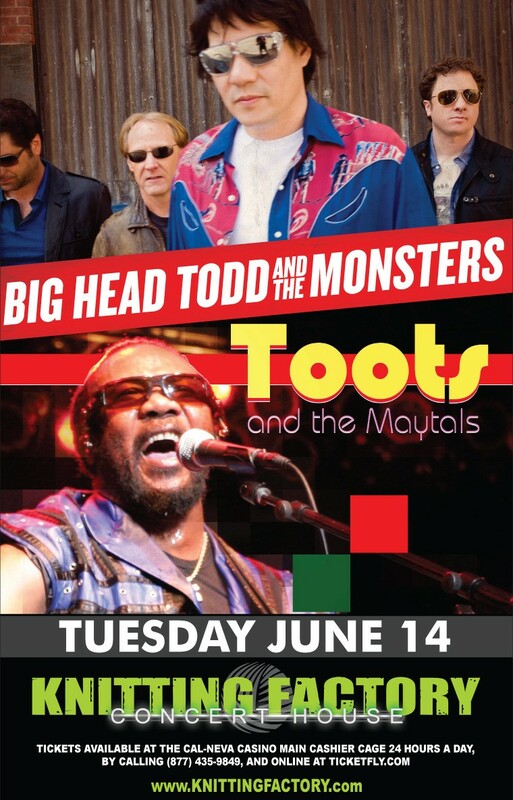 Sponsored by our friends at House of Blues Radio Hour. 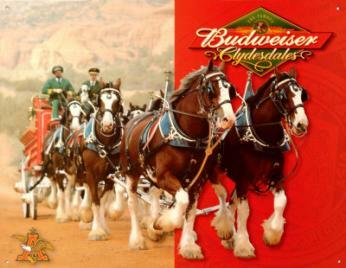 Grand prize: a pair of VIP passes for all five concerts. Second prize: dozens of free passes to the individual shows. 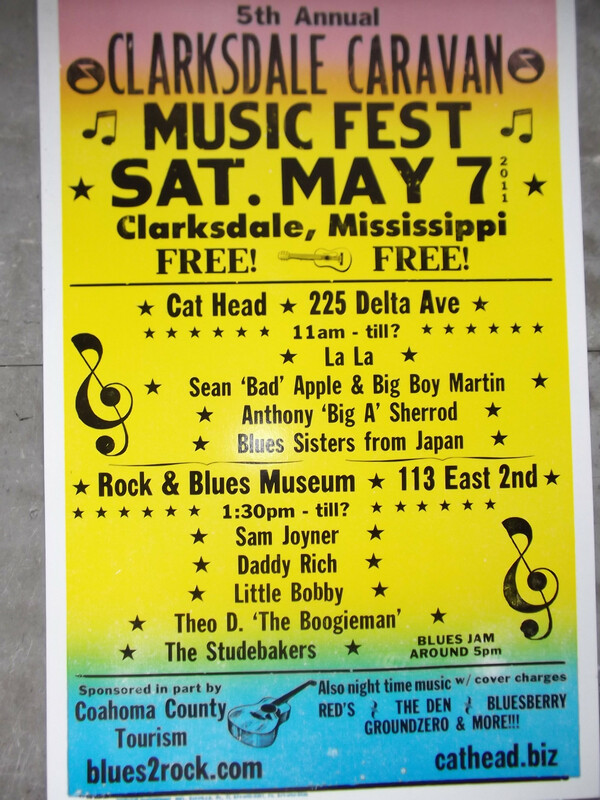 Third prize: twenty BluesMobile and Roots and Blues T-shirts. Head over to the contests page to enter. 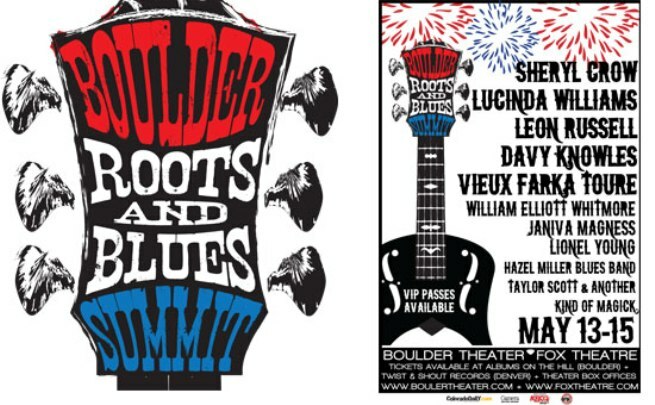 Sheryl Crow, Leon Russell, Lucinda Williams, Janiva Magness, and Davy Knowles are just a few of the names who will play the First Annual Boulder Roots and Blues Summit, May 13-15, in lovely Boulder, Colorado. Shows are ticketed individually, but a small number of festival passes are available for $300. 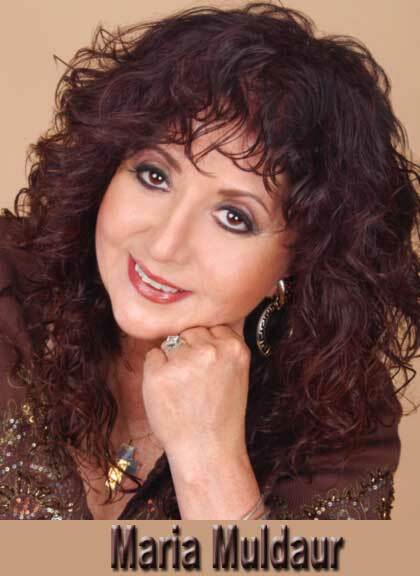 and singer/songwriter J.B. Lenoir whose iconic song "Mama Talk To Your Daughter" is still relevant today. 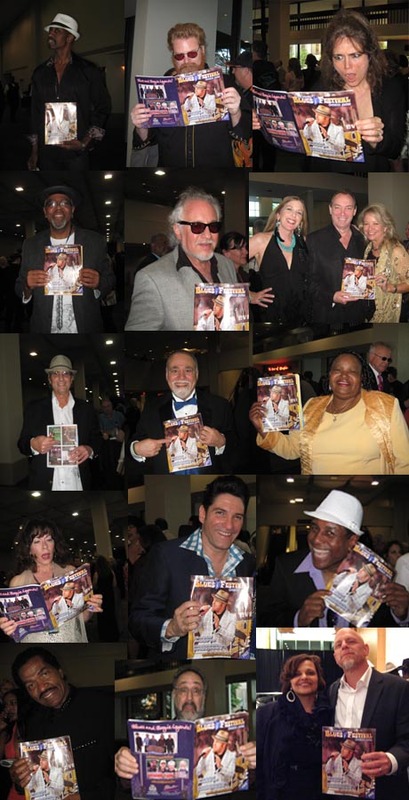 Look who's reading the Blues Festival Guide! Don't look at the centerfold!!! Kaati and I had a blast - we're going back next year! Get your ticket - catfish, green beans, mashed taters, bbq and salad for dinner, pecan pie and lemon bars for desert. The blues acts provided the gravy and it was smooth as silk. Check out my Facebook page for all the photos! The marble-and-concrete building at 508 Park Avenue, once the Warner Bros. Film Exchange and Brunswick Records's regional office, will get a much needed face lift after all, now that the Landmark Commission unanimously approved First Presbyterian Church's plans for that address and the property next door at 1900 Young Street. April 26, 2011(Telluride, CO) - The Durango & Silverton Narrow Gauge Railroad (D&SNGRR) and the Telluride Blues & Brews Festival presents the inaugural Durango Blues Train 'Blues on the Rails' to take place June 4, 2011. Relive history and ride the vintage train while listening to sounds of the blues for a "rolling" party on the tracks. This exclusive musical event on the Durango & Silverton Narrow Gauge Railroad features 2 full bands, 5 solo artists, ten vintage rail cars and 300 excited music and train lovers from across the region for Durango's very own "moving" musical experience. "This concept has been in the works for several years and we are excited to finally bring it to life. We are extremely excited to present a great opportunity like this to the fans of the blues," said Steve Gumble, founder of Telluride's Blues & Brews Festival. "This event has received incredible support and enthusiasm from both the Durango & Silverton Narrow Gauge Railroad and the local community." 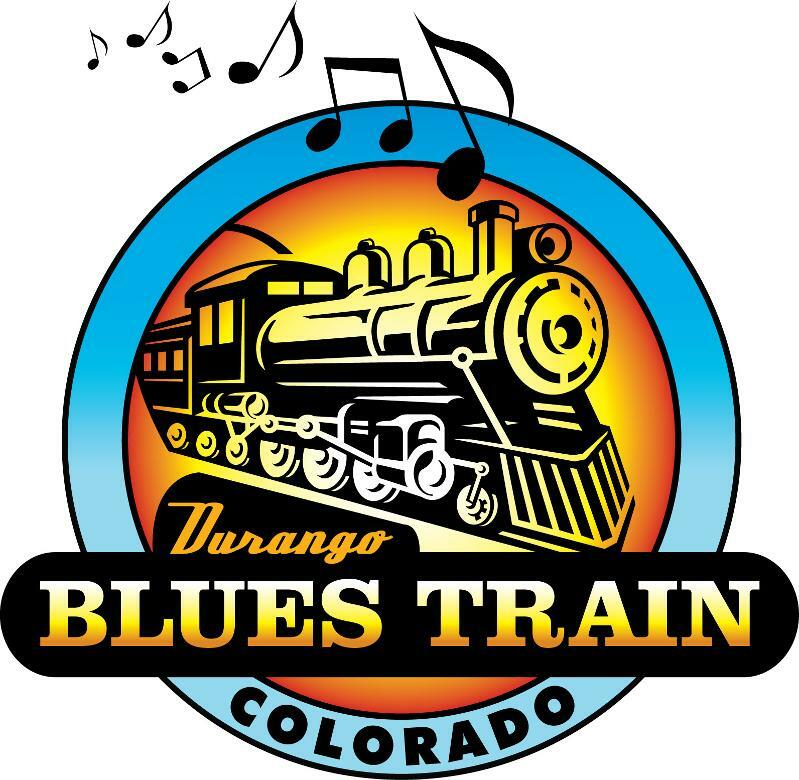 The Durango Blues Train 'Blues on The Rails' "presents" 3 hours of rockin blues while traveling by a coal-fired, steam-powered locomotive through the spectacular and breathtaking canyons of the San Juan National Forest. Acts including the Otis Taylor Band, Erik Boa and the Constrictors, Jo hn Alex-Mason, Bruce Hayes, Robby Overfield , Skip Daddy-Dave Anderson, and Big Jim Adam & Jo hn Stilwagen perform in vintage carriage cars, as listeners sample tunes while traveling from one railcar to next. Entertainment and favorite libations are peppered with the scenery of the famous train featured in the Hollywood production, "Butch Cassidy and the Sundance Kid." in 1952 and released in '53. Rhythm and Blues charts for seven weeks. takes this tune to a whole 'nother level. As many of us know, from trying to get a good shot for our own personal use, musicians can be a little illusive. Those who play instruments and sing can make morphing faces when belting out the blues for us with such emotion and gut feeling. There can be lighting problems, and then there are the flea-like performers who just can't seem to sit still for us. So, who's the most difficult. Tell us, Old Blues Eye! Q: Who is the most difficult to shoot? A: As far as most difficult to photograph, I would say that drummers are the most elusive. First off, they're always situated behind the guitars, bass and vocalists. The lighting is usually worse towards the back of the stage and they are constantly moving which makes it difficult to get a sharp image unless a flash is used. ... and I always prefer not to use a flash. I'm thinking specifically of trying to get some decent shots of Chicago drummers Kenny Smith and his dad, Willie, "Big Eyes" Smith when he used to play drums more; Willie "the Touch" Hayes, Myron Robinson and many of the other unsung and virtually unknown musicians from the "back of the stage." Ronnie Earl sitting in with Lurrie Bell at Chan's in Woonsocket, Rhode Island. TORONTO, ON (CelebrityAccess MediaWire) – Late Canadian musician Jeff Healey will be remembered in his home town of Etobicoke, Ontario with a park named in his honor. Woodford Park, located in the Park Lawn and Queensway area of Etobicoke, will be officially renamed Jeff Healey Park in June 2011. Ward 5 Councillor Peter Milczyn championed the park renaming, along with the Friends of Woodford Park and the Queensway Residents Association. More than 500 friends, fans and organizations including the Hospital for Sick Children and the CNIB wrote in to Council to show support. Healey, who passed away from cancer in 2008, played in Woodford Park as a child and later brought his own children there to play. THANK YOU LRBC CRUISERS! Your continued support is greatly appreciated by us here in the LRBC office and we simply cannot thank you enough! 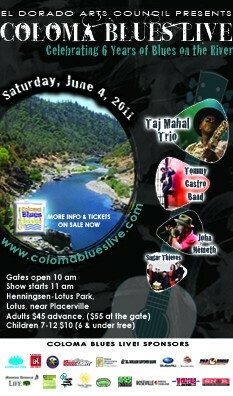 The 2011 Pacific and 2012 Caribbean Blues Cruises are both sold out! For those of you who haven't had the opportunity to secure your cabin, you may join either waitlist beginning Monday, May 2nd at 9am Central Daylight Time. Simply visit the 2011 Pacific or 2012 Caribbean page and complete the waitlist form which will be active at that time. If you do not have access to join online at that specified time, you may also call the office at (816) 753-7979. "Interested Passengers": If you previously completed the Interested Passenger list either online or by calling the office, this does NOT automatically add you to a waitlist! In order to be added to the actual waitlist you will need to complete the form of your choice through the links provided above. Blues act Mitch Woods & His Rocket 88s roared through a vibrant set of 1940s- and '50s-inspired songs flavored with jazz, Big Band and swing in a packed Blues Tent at today's New Orleans Jazz Fest. 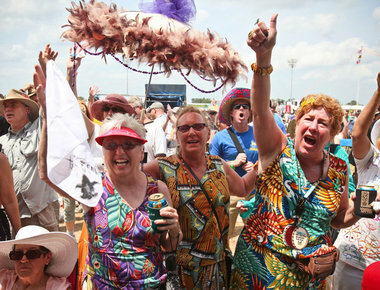 Blues Tent crowds demonstrated why the group's style is sometimes referred to as "jump blues." They bounced their way down the aisles, hopped in front of their chairs and jumped closer to the stage for extra dance space. The San Francisco-based band fronted by vocalist and pianist Woods, who is nominated for the 2011 Blues Music Award's Piano Player of the Year, works to celebrate the '40s and '50s-era musicians who helped birth rock'n'roll. During this afternoon's show, Woods spoke about the long line of powerful musicians hailing from the Crescent City, which "created this great music." 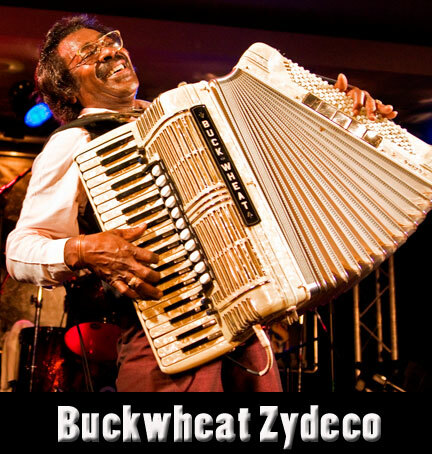 "The names go on and on out of New Orleans," he said, mentioning icons, such as Fats Domino. THE revamped jazz and blues festival has been hailed a success by organisers, ticket-holders and performers after more than 500 people came out to enjoy the wide selection of music over the weekend. About 20 acts spread across six venues for the Harbour the Beat Jazz, Blues & Roots Festival held to coincide with the start of New Zealand music month. Eastland Group festival organiser Bridgette Penny said she was very happy with the way the weekend went. “It was a fantastic response. “Obviously we could have done with a few more ticket sales but we had a very high-class festival right here in Gisborne and hopefully more local people will come next year. 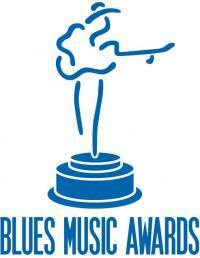 It was just one year ago that Monkey Junk won a Blues Music Award for "Best New Artist". 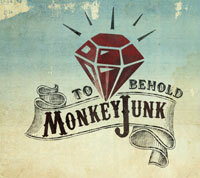 Now their first major blues label CD will be released by Stony Plain Records on June 21, 2011. 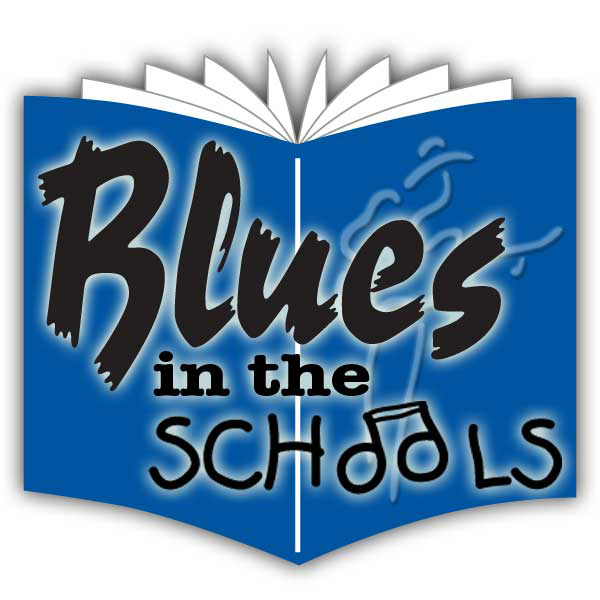 Join the Sacramento Blues Society on Friday, May 13, 2011 for an ALL AGES "Blues In The Schools" benefit show. We will be presenting the award winning Laurie Morvan Band and showcasing the student participants of the Blues in the Schools Program! May 8th marks the 100th birthday of the mysterious and incredibly influential Robert Johnson. Elwood celebrates with music from the legend himself, plus tributes from Eric Clapton, Lucinda Williams, and the Rolling Stones. 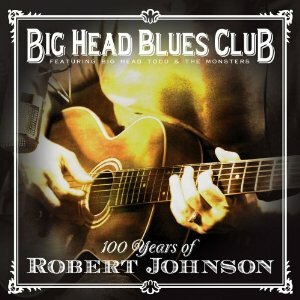 Big Head Todd’s Todd Park Moore joins Elwood to talk about his tribute album, 100 Years of Robert Johnson. We'll also hear from some of the blues greats who contributed to that CD: including Hubert Sumlin and Honeyboy Edwards, who actually knew Robert Johnson, and was with him the night he died. Want more? How about some new music from Marcia Ball. And: a chance for you to win the new solo album from Warren Haynes, of the Allman Brothers, and Government Mule.